It is Springtime and plants are joyfully peeking their heads up through the soil everywhere. There are some happy, lovely child-friendly herbs that are commonly growing this time of year. Often referred to as weeds, these plants are powerfully healing, nutritious, and tasty! A favorite little plant just awaking in the world is violet. Take a walk with your child and see if you can find violet growing in your neighborhood. To help really get to know violet, when you and your child are meeting her share the little stories below and consider creating something tasty or crafty with your new plant friend. 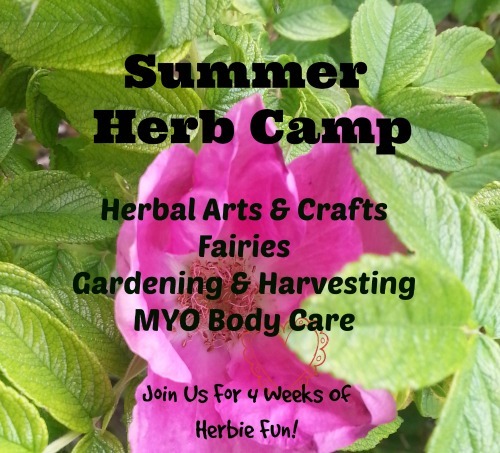 Teaching Children About Wild Plants: 4 Summertime Herbs, An Herb Camp Extra! Summer is in full swing. The days are hot and long beckoning forth lovely little plants everywhere! It is the perfect time for an adventure, to go searching for happy, lovely child-friendly herbs that are commonly growing this time of year.